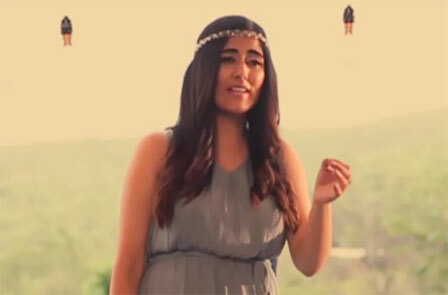 Nindiya - Cover Version: The song Nindiya Cover Version by Jonita Gandhi. The song Nindiya from Bollywood film Sarbjit in female version by Jonita Gandhi. Original Song sung by Arijit Singh music composed by Shashi-Shivamm.